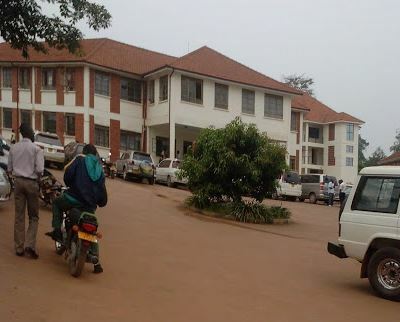 WAKISO – The State House Anti-Corruption Unit has arrested seven more officials from Wakiso Lands office in a bid to stamp out corruption. The officials were picked from office on Wednesday last week and are being detained at the Central Police Station in Kampala. They include Japhery Bakalaze, Doreen Mpumwire, Monica Katushabe and Esther Achom. Others are Alwedo Angella, Suzan Aseru and Mwanje Andrew. They are due to be presented in court on Monday where they face charges of corruption and abuse of office. The head of the ministry Zonal Offices in Wakiso, Mr Johnson Mukaaga, confirmed the arrest of his staff but said he was not aware of the charges they face. On December 20, the State House anti-corruption team raided Wakiso lands offices and arrested six officials who have since been released on police bond. 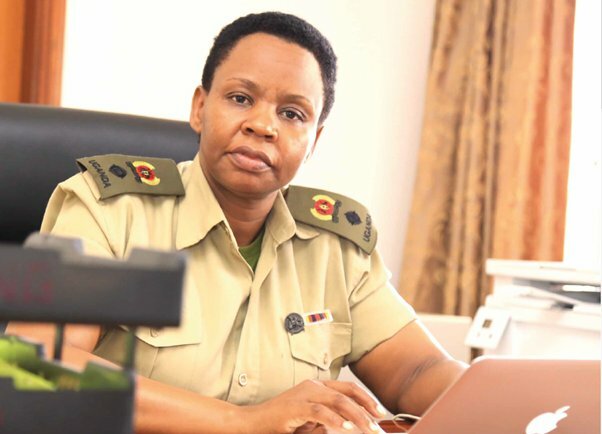 President Museveni appointed the State House Anti-Corruption Unit headed by Lt Col Edith Nakalema on December 10 and granted them powers to handle graft cases in the country in coordination with existing institutions such as the Inspectorate of Government and police. Early last month, the team arrested three officials from Tororo Municipality during an abrupt raid in Tororo. The officials are municipal engineer Dennis Okatch, roads inspector Etuku Ejolu, and the town clerk Akuma Muzamil. They were on January 25 arraigned before court and charged with corruption. Prosecution led by Senior Assistant DPP Alice Komuhangi alleges that the three co-accused engaged in activities that caused financial loss to their employer amounted to an abuse of office and conspired to defraud their employer. It is alleged that the trio and others still at large during the month of December 2018 at Tororo municipal council processed payment worth 95.522.549 shillings to Total Tororo service station without following procurement procedure contrary to the Anti Corruption Act 2009.